Moreton Ventures is an early-stage support and development organisation designed by Angel Investors for Angel Investors. Using worlds-best practice and a little X-factor magic, Moreton Ventures prepares early-stage businesses for investment and assists them for early traction and success. Want to talk to real Angel Investors and determine what they think of your startup idea? 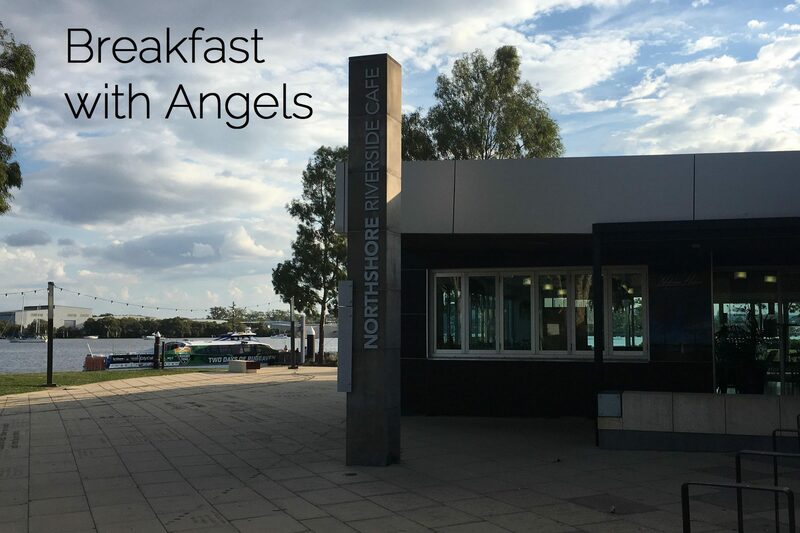 Join us for our monthly Breakfast with Angels meetup and find out. Second wednesday of the month. The event is free however bookings are essential. Want to be one of the 100? Want to know what it takes to get Angel Investment? The steps you need to take? What it takes for you idea to be investor ready? Try our 1-day intensive Startup Investment Readiness Course to find out. Bookings are essential. 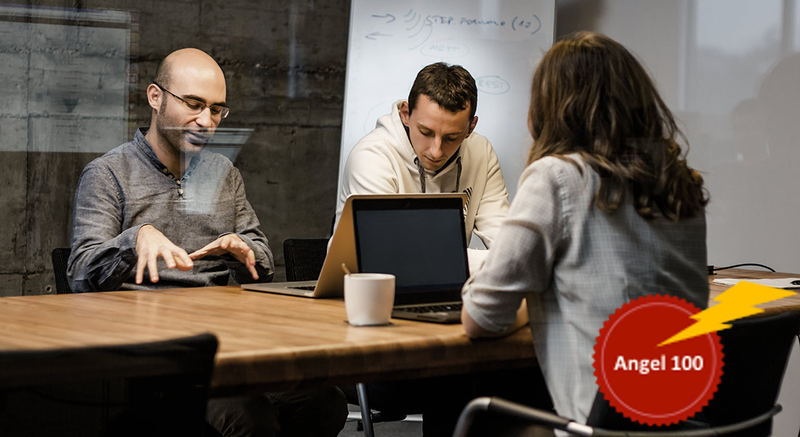 Invest alongside seasoned angel investors in high-growth potential startups. 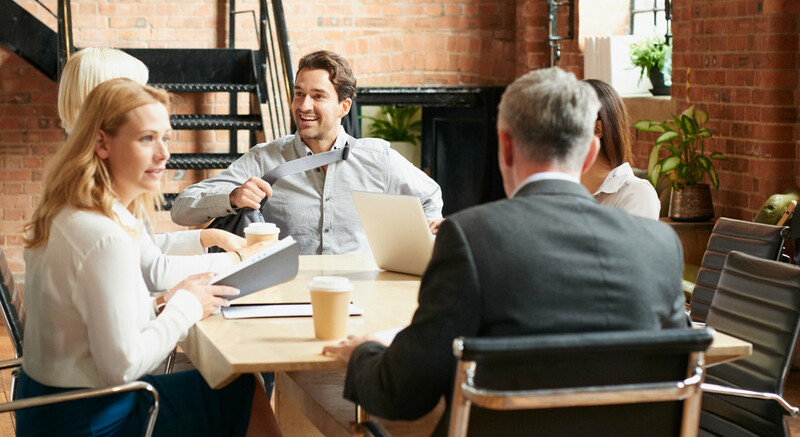 Invest up to $50,000 a year either directly or through your Self-Managed Superfund and receive lucrative income tax credits and GST concessions for supporting local startup businesses as well as creating future employment and prosperity. Copyright 2017 Moreton Ventures Pty Ltd.